Buy "the 10 coins" for each year. 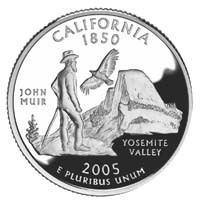 NOTE: I am stocking singles of the Federal Parks Quarters, 2010 and up, but a limited amount of each. Email for availability and prices if interested.